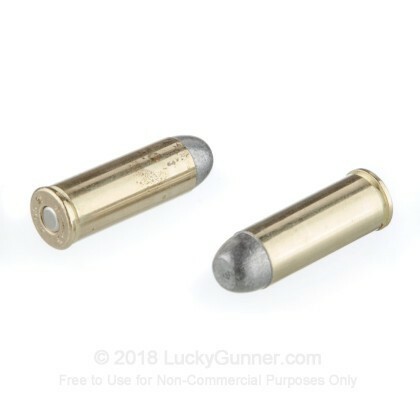 Looking for ammo to run through your vintage 45 Long Colt firearm? 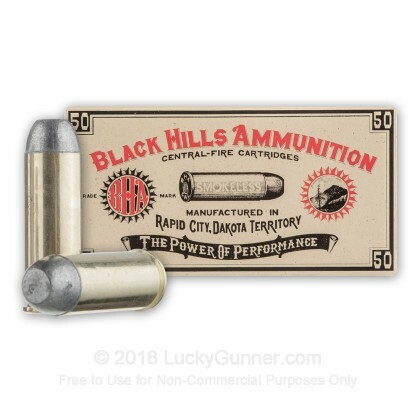 These 45 LC rounds from Black Hills are a perfect choice for getting your old cowboy action out on the range. Black Hills ammunition has earned a reputation for manufacturing very high quality products that are reliable and consistent. 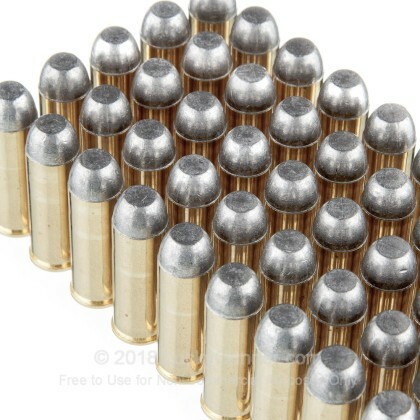 These 250 grain Round Nose Flat Point (RNFP) bullets are loaded to mimic the ballistics of vintage loads but give you all the benefits of modern ammunition. Each cartridge in this box of 50 is loaded into boxer primed new production brass that is re-loadable. Black Hills ammunition is located in Rapid City, South Dakota and their products are American made. Several big name firearm manufacturers purchase Black Hill ammunition for product testing due to the quality and lot-to-lot consistency that their ammo demonstrates. Also, each branch of the US military purchases their match grade ammo for competition shooting because of its consistency. 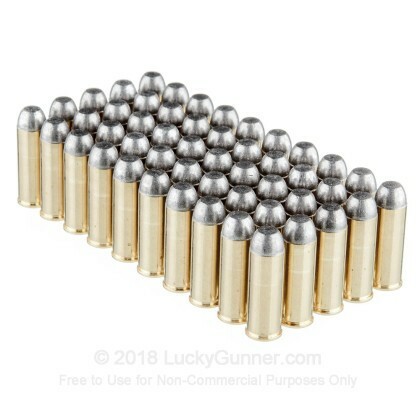 Pick up a few boxes of this high quality 45 Long Colt ammunition and have fun out on the range! 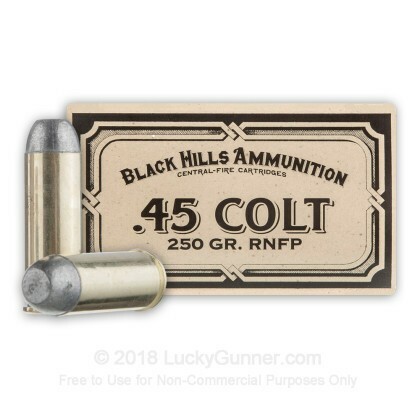 We don't have any reviews yet for this particular .45 Long Colt ammo from Black Hills Ammunition. 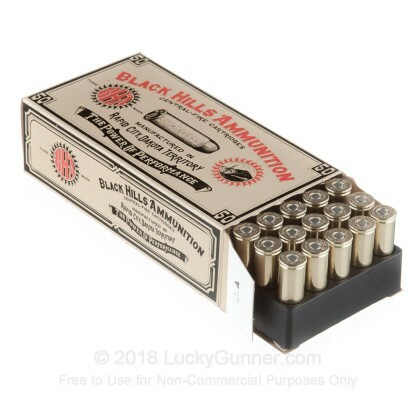 If you'd like to be the first to review this particular .45 Long Colt ammo from Black Hills Ammunition, fill out the form below. We also have this 45 Long Colt - 250 Grain RNFP - Black Hills Ammunition - 500 Rounds ammo in stock in a bigger quantity.